Destination: Dubai and Abu Dhabi, UAE! Pretty excited for this one. We’ll be spending five days there, and we take off next week! There will be camel riding, skyscraper gazing, and pool lounging involved. 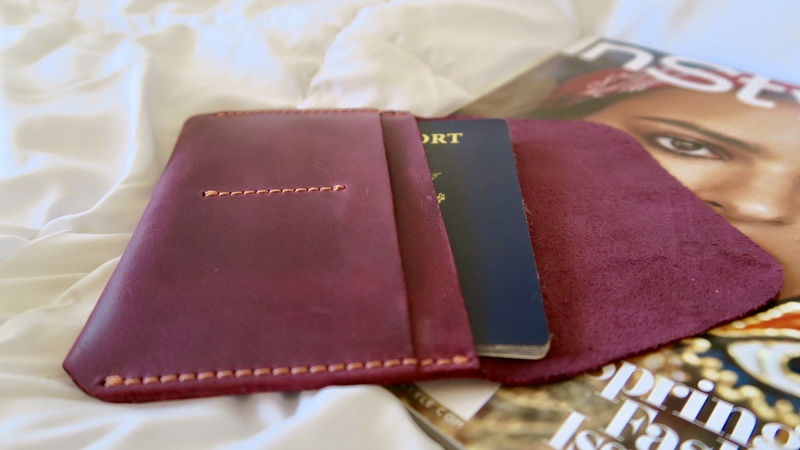 In anticipation for this trip and more traveling with my time off, I bought myself a nice, new passport holder. My old, floppy, plastic one pretty much fell apart. Plus, why not splurge a little on a travel essential that’ll last me forever and bring me happiness! 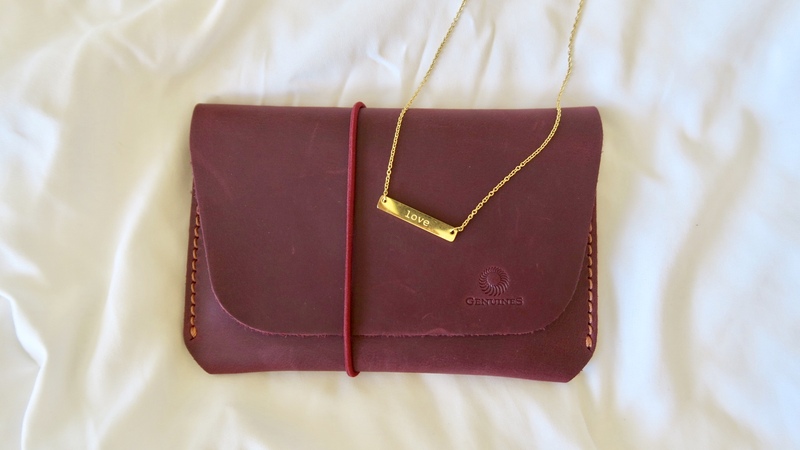 This leather, maroon one that I found on Amazon (see below for linked item) is perfect! It’s stylish, doesn’t look/feel cheap, and is compact for the avid traveler. It also comes in mustard, black, and brown (Valentine’s Day gift, anyone?). 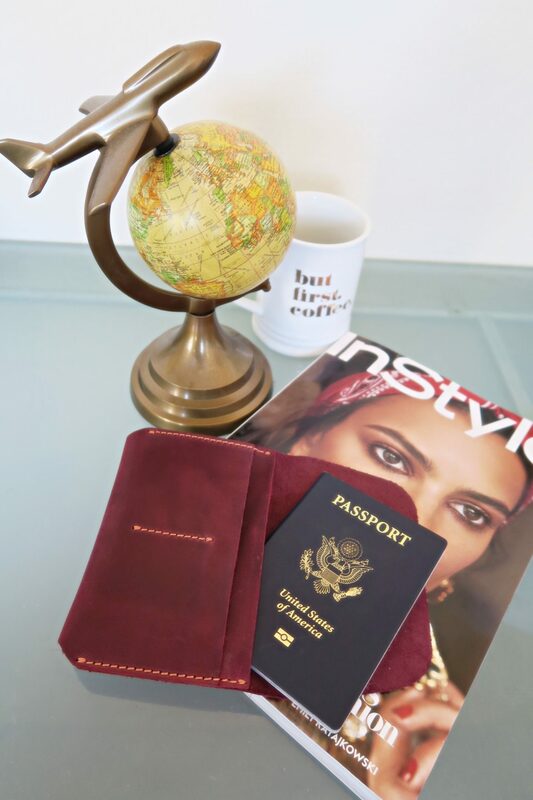 My passport fits snugly in there with room for a boarding ticket or two. Also, there are two slots for credit cards and IDs. As a budding minimalist, I found this to be exactly what I needed!